One of the major aspects of bushcraft is being able to construct a shelter out of what is at hand. These structures may be temporary or long-term or they may start out temporary and become permanent if you find that you need to stay in place longer. A sudden storm or other weather that lasts longer than you would expect is an example where a better shelter could make all the difference. It helps to have a good hatchet or even a machete. Other tools may come in handy but the essential tool is a good blade for cutting down small trees and saplings. A handsaw is invaluable. There are plenty of machetes that have a saw blade on one side. I did a post on The Best Machetes For Survival that you can use to find a good one. 13.2 Do you have any favorite wilderness shelter designs? Any tools that you recommend beyond the basic machete, hatchet, knife, or ax? The illustrations and concepts in this post come from a classic book that is worthy of some shelf space in any prepper library. It was published originally around 1916 so you can access an electronic version via The Gutenberg Project. I recommend buying a paper copy for good reference when electronic means are not available. It is an inexpensive book to buy compared to the cost of printing out and binding at home. If you find that you need an emergency structure then you may very well be stressed. You may also be exhausted after a long day or be suffering from injury or illness. This means that your senses may not be good. You need to work at a good pace for your skill level. An injury from a hatchet or machete can be terrible at any time but out in the bush, it could have a more dire outcome. Did you make forts when you were a kid? Did you really like to do it and get really into it? Well building a wilderness shelter during good times can be fun and a good bushcraft project to do with kids! Of course, you will need to find a place where you can do it. You can also gather materials from places and do it in your backyard. I am just saying be careful where you take on a project like this. You don’t want to get in trouble for wacking stuff down in a protected area for example or cause someone to report you for being suspicious. This is largely dependent on where you are at. Ideally, you will have some or all of the following materials available to you with a little bit of work. Dirt that is workable. This means you can scoop or dig with a reasonable amount of effort. Other materials that are light enough to transport and sound enough to be worth it. Salvaged metal roofing would be one example. Some rough shelters can be made with little more than a hatchet and pocket knife or a machete. This doesn’t mean it is not nice to have some cordage like paracord or other rot proof rope for binding and lashing wood together. A good entrenching tool or shovel is also invaluable. This can be a major asset when building partially or totally buried shelters. I have dug a lot of holes over the years. I am talking about footers for buildings, burying offal after butchering, trenches, and more. Digging takes a lot of time and it is not fun but it serves a purpose. Partially or completely buried shelters have the following advantages. Underground or partially buried shelters are more insulated. It is much easier to keep an underground shelter at a more consistent temperature without major manipulation. Think about how root cellars work for a minute. While the temperature is not especially cold or hot in a cellar, it stays within a range. During the super cold months of the winter, everything above ground can be frozen solid whereas the ground a foot or two down is not frozen at all. Wind protection. High winds can weaken or destroy a shelter as well as make it difficult to keep warm. If a shelter is below ground even partially there is a dramatic decrease in how much wind effects your shelter. More secure and harder to spot. You can conceal an underground shelter much easier than one above ground. Simple cover such as leaves, boughs, branches, moss, etc, can make it close to impossible to spot a shelter unless someone gets very close. This also provides you with greater defense from animals and other wildlife. The drawing above shows a few basic shelters that utilize the insulation and fortification the natural earth has to offer while allowing plenty of logs and structural support so you don’t have problems with caves ins. Remember that having a good supporting structure is crucial. Cave ins can be hard to fix and in worse cases they can cause you to be trapped. This basic little underground shelter would be well insulated. While I would not want to stay in a space like this for long, you can see the basic design potential this underground hogan incorporates. This hogan gets its name from The Boy Scouts of America. An overhang like a cliff or rock outcropping can be a major advantage. Think of it as already having a roof over your head. You need to come up with a way to close in a few sides. If it is your first night out a cliff or overhang alone can be enough to save your life by blocking the worst of the weather from causing you trouble. I really like how basic this is and how simple it would be to achieve fairly quickly in a wooded area with the use of a small saw or hatchet. This could be made large enough for two or more people to get through a patch of weather and stay camouflaged if desired. To make this you can take a few routes. First off if you find a tree that is already felled then you may be able to save yourself some work. You may just need to start leaning boughs or small sticks and logs against it. If you do have to cut your own tree the exercise some caution. You want the tree to fall gently over and leaving a little bit attached can help with stability. Cutting the tree up high at 3-4 feet can be dangerous. Be sure that the tree is fairly small and that you are sure of the direction it is going to fall. Stripped off bark can also be used for roofing if you intend on using the shelter for an extended period of time. This is a basic design that can be put up quickly. This is one of those times when I think an entrenching shovel would be handy in case you need to bury some poles to build off of if you don’t have two handy trees to build between. The roof and sides could be made of any combination of boughs, sticks, branches, or woven in thin saplings even. These basic shelters are made using a basic stick or log frame that is strong enough to lean poles against. 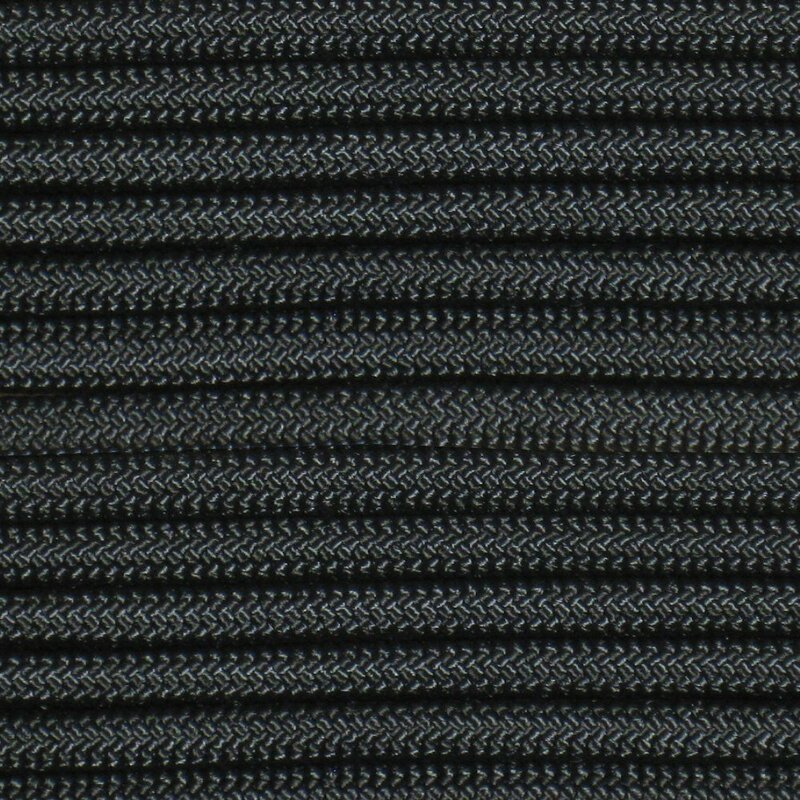 I would recommend using paracord or similar to reinforce and tie logs together. If you notice in the illustration above, the adventurers have made a chimney so that they can enjoy a fire during inclement weather. I am not a big fan of how tar paper looks or the feel it gives a place but if you have a bug out camp and are stashing some stuff back, a few rolls of tar paper to help make fast shelters and storage areas might not be a bad idea. The illustration below shows bark and tar paper being used on simple frameworks. Tar paper is inexpensive and available at any home improvement store. It is a bit heavy so carrying it a long distance is not realistic in most cases. You get what you pay for when it comes to tarps. 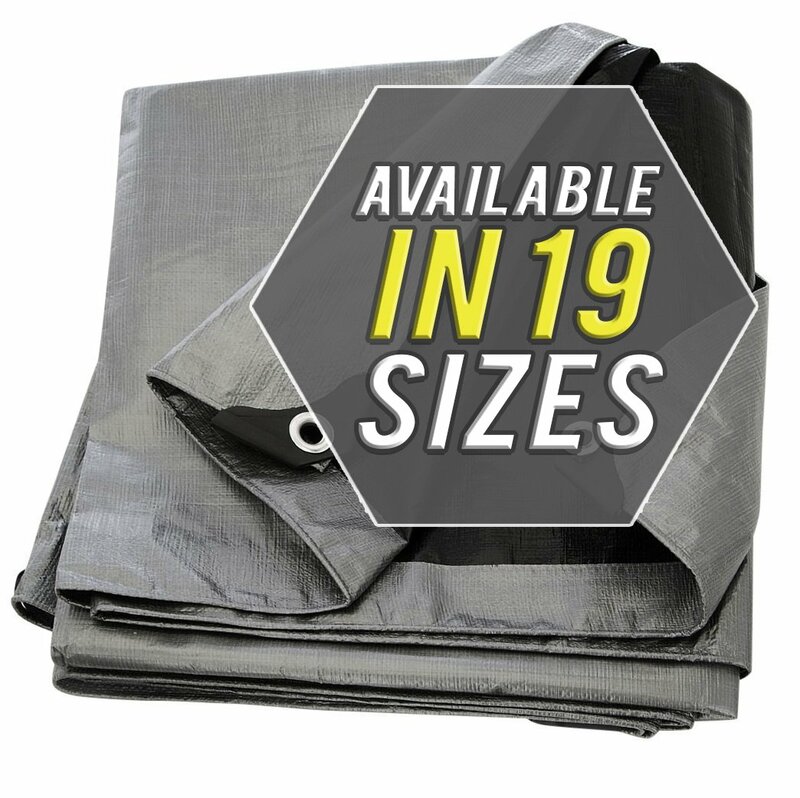 A cheap tarp is better than nothing but don’t expect it to last a long time. That being said, I think it is worth it for the average prepper to have a few tarps put back. You might want a few cheaper ones and you might want a few that are made to last a long time. A good tarp can take a lot of foul weather. We bought a medium grade tarp for $75 and used it for a few years to prevent leaks in the camper we lived in while building our house. We could have got a cheaper one but that would have just led to trouble later on. A good tarp can turn a leaky situation into a warm and dry one with ease. I am a big fan of paracord because you can use it for so many different things. It can be used for lashing sticks to a framework and reinforcements. You can even use it to weave in between a framework for added strength. A few lengths of paracord don’t weight much and they can do a lot to help you get a shelter up fast. I know that carrying a bunch of nails into a site is adding extra weight but a handful or two could come in handy. If you are really just wanting some temporary shelter than there is something to be said for not using them as well. Some nails will rust out but some will be there forever basically so if you don’t like the idea of leaving things behind in the woods, they are not the tool for you. 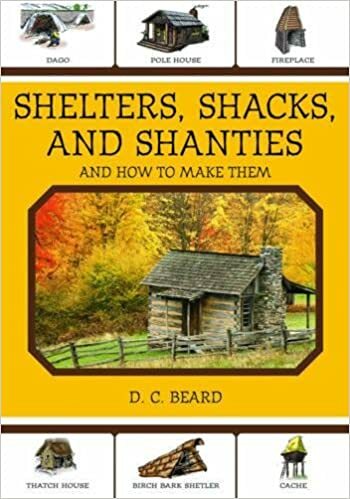 I think it is worth it to consider some though just in case you want to make a shelter quickly that you can use for a longer time than just getting out of some weather for a few days. If you are forced to establish a camp in a boggy area than a bog ken can help provide the shelter you need to last awhile. This is not an easy shelter to build because of how you have to make a floor that can deal with a boggy environment or you may need to even build your structure on stilts. Here are a few examples of these types of structures to get you started. This structure is made of poles and thatch and has a solid floor. Access can be a problem with these structures since you have to have a ladder to get into them. On the other hand, you are protected from the mud and muck as well as from rising waters to some degree. Above is an example where a bog ken is going to be constructed on a foundation that includes a “mattress” of twigs and sticks with supporting poles over the top. This prevents sinking in boggy environments. The idea is the same concept that makes a snowshoe keep you from sinking into deep snow. You might be able to make a ramp of sorts so you can access the bog ken a little easier than if you used a ladder. While this is not a practical design for most of us, I could not leave it out because I think it is pretty neat how barrels and poles are used to create a solid foundation to build on. Water camps make it hard for someone to get to you which can be a blessing. When it comes to hauling supplies in they are a bit of a hassle. If you have some land with a lot of water on it I could see the appeal, especially if you enjoy hunting and fishing a lot. Do you have any favorite wilderness shelter designs? Any tools that you recommend beyond the basic machete, hatchet, knife, or ax? As a child this was my favorite book for dreaming and building. 70 years ago I build an underground hogan using this book. It was a great hideout.